The sources said that this figure will be divided with its partner company of Genel Energy. barrels were allocated for exports. 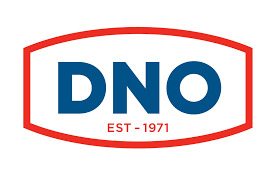 DNO has 55% share, as well as Genel Energy 25% and the Kurdish government 20% in Taoki oilfield.